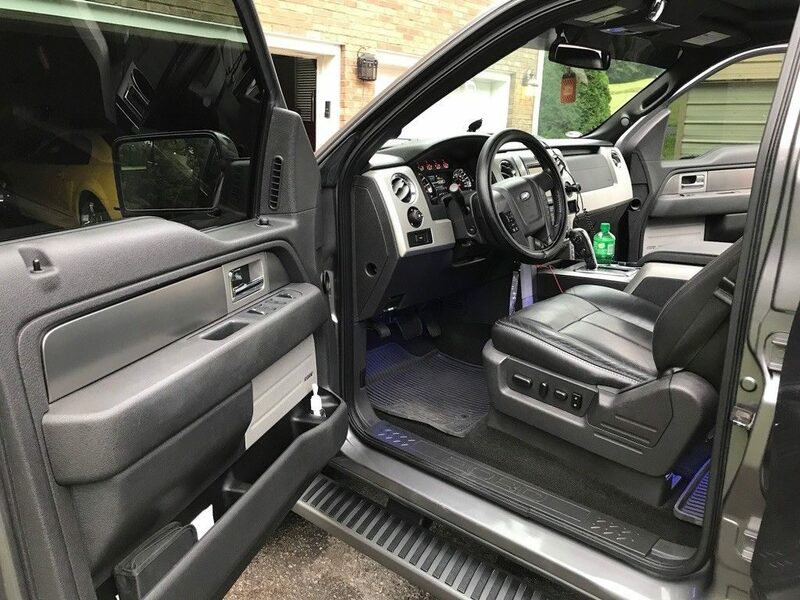 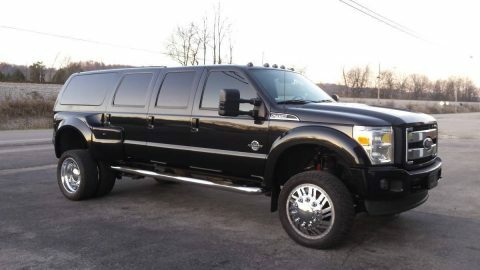 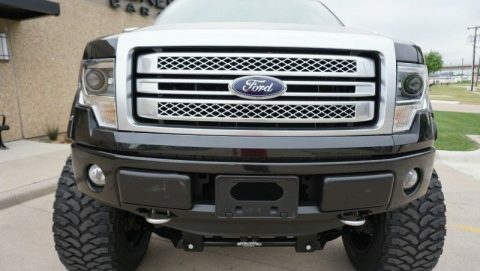 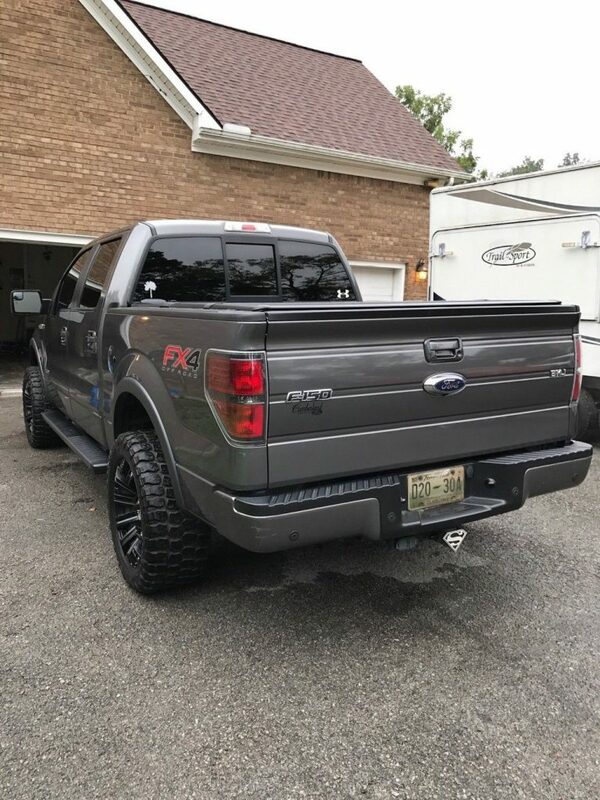 2013 Ford F-150 FX4 Crewcab 4wd 3.5L ecoboost twin turbo loaded with everything black leather, heated & cooled front seats, navigation, sunroof, power sliding rear window, sync, Sony sound system, remote start, etc, etc. 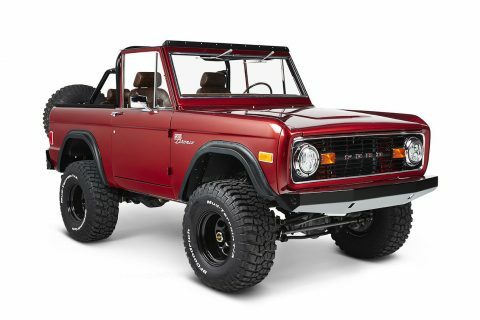 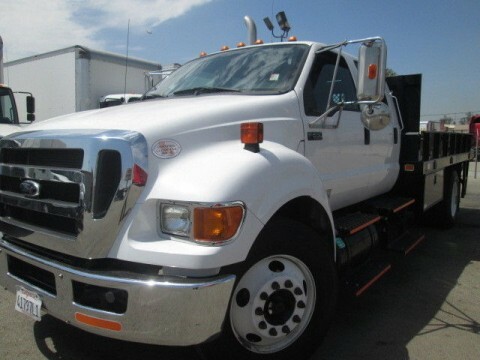 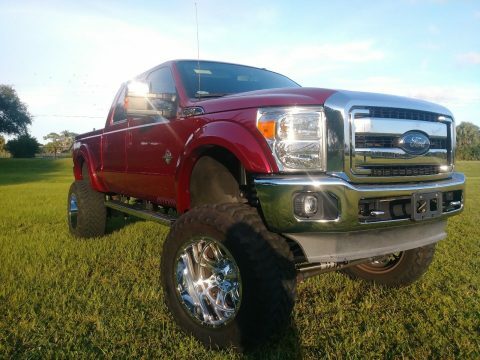 This truck needs nothing ready to drive anywhere. 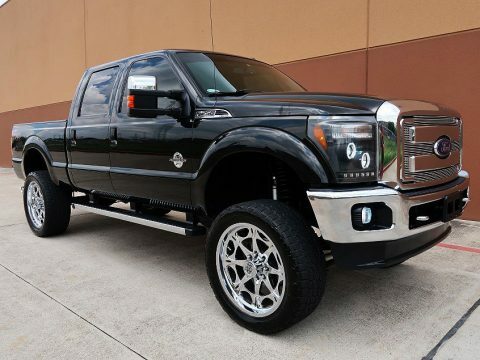 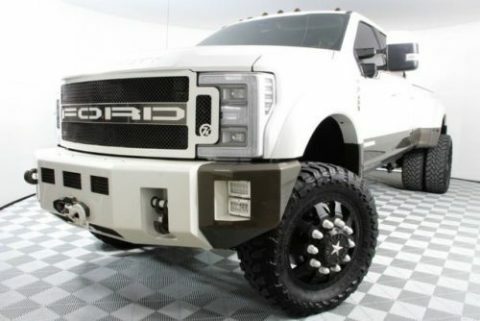 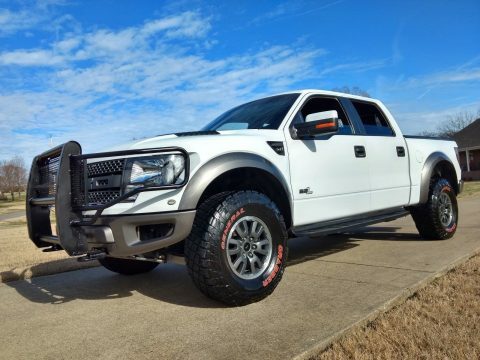 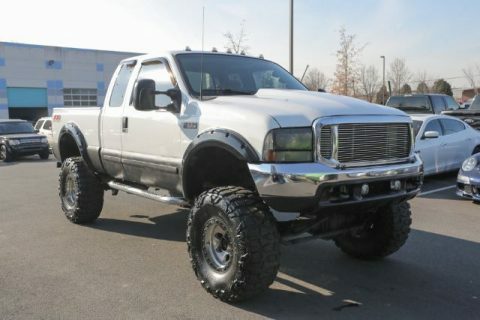 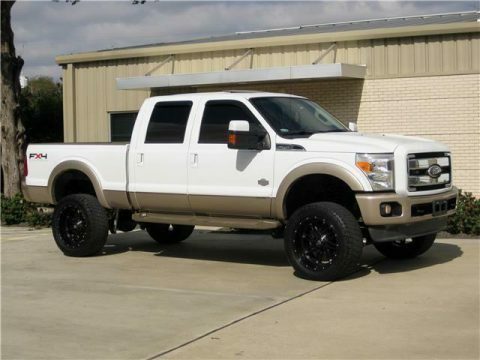 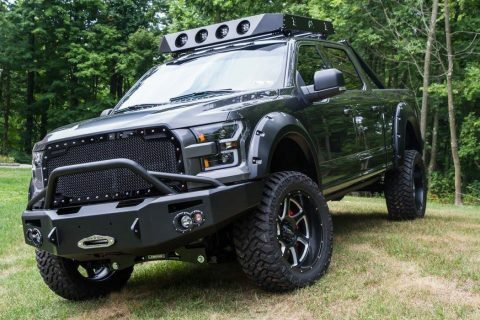 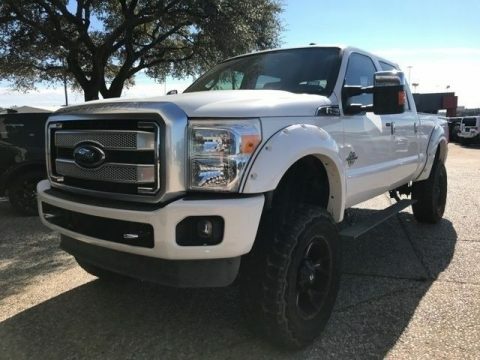 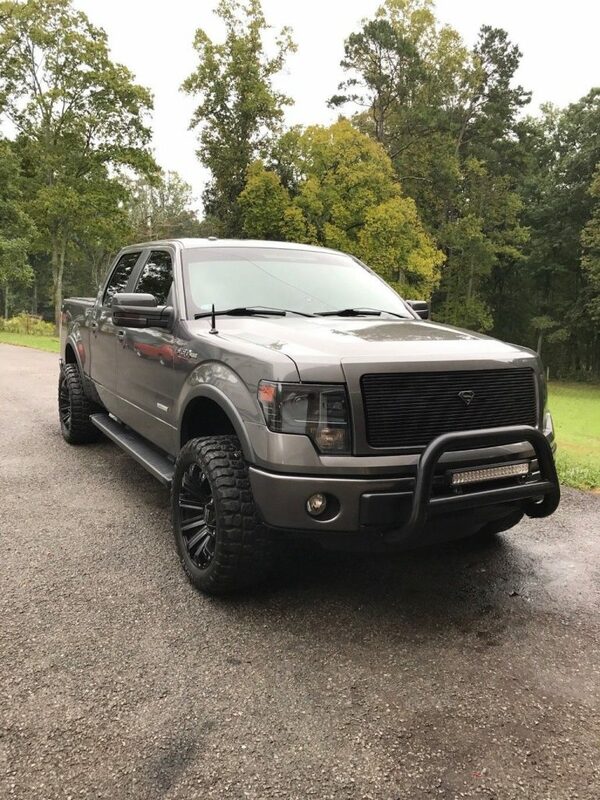 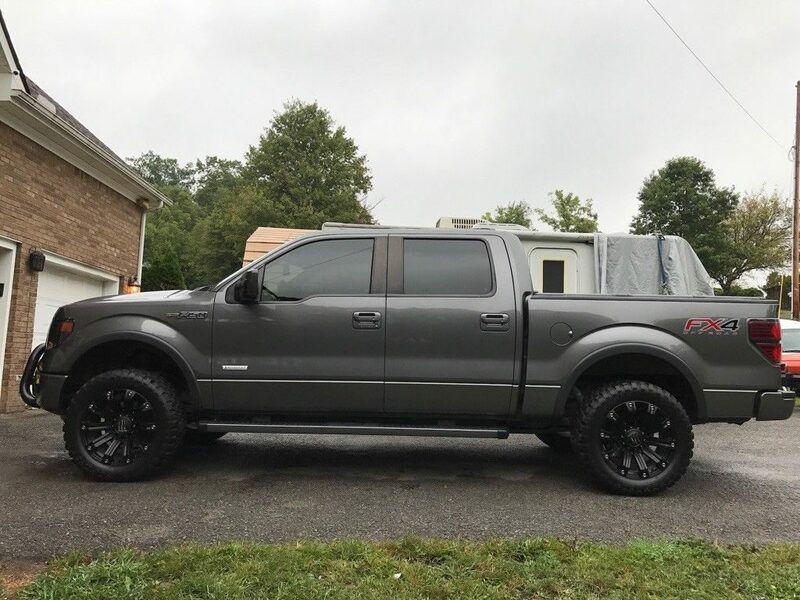 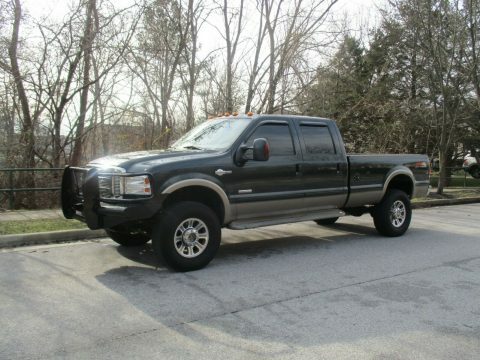 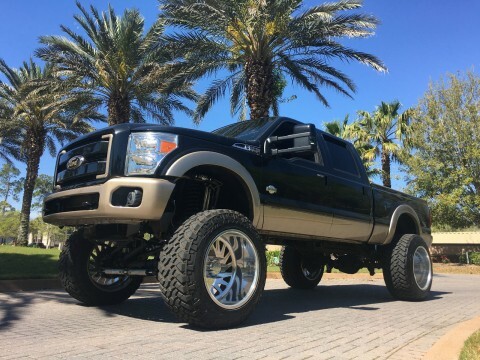 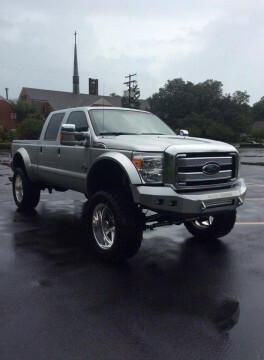 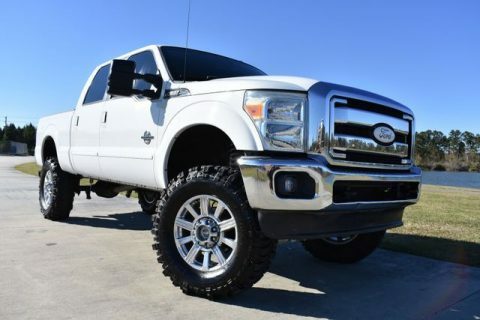 Installed accessories, 20″ TIS Black Monster wheels, 33×12.50R20 Ironman All Country MT tires, 4″ cat back exhaust stainless muffler chrome tip, twin aFe power cold air intake, tinted windows, black billet grille and front 3″ level kit.